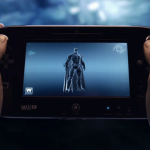 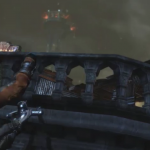 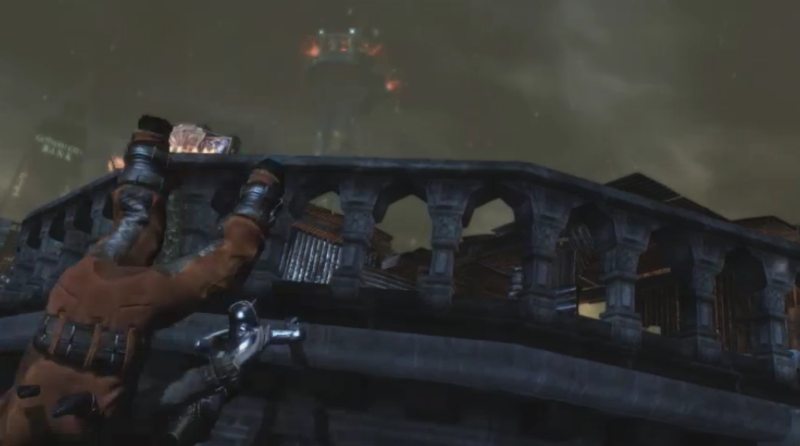 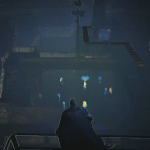 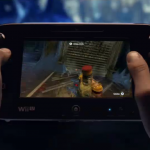 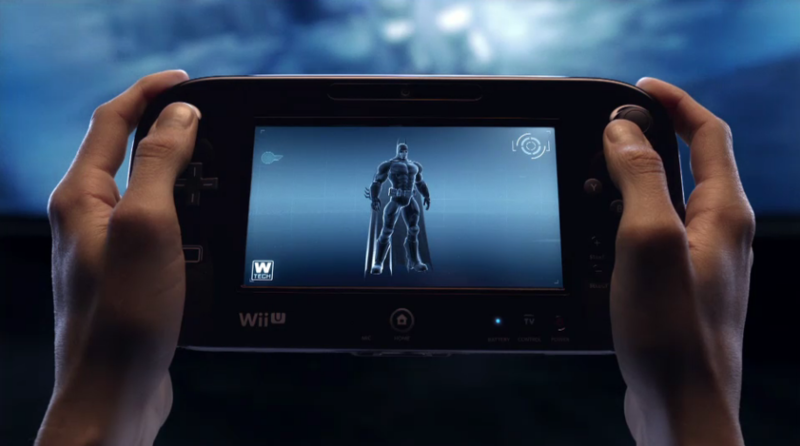 Batman: Arkham City is coming to Wii U, and it’ll be an enhanced “Armored Edition” that will use the Wii U GamePad’s touchscreen and gyro sensor. 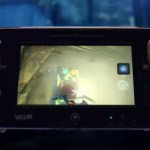 There will be a item similar to Skyward Sword’s beetle, and the touchscreen will allow the player to use skills and weapons in combat. 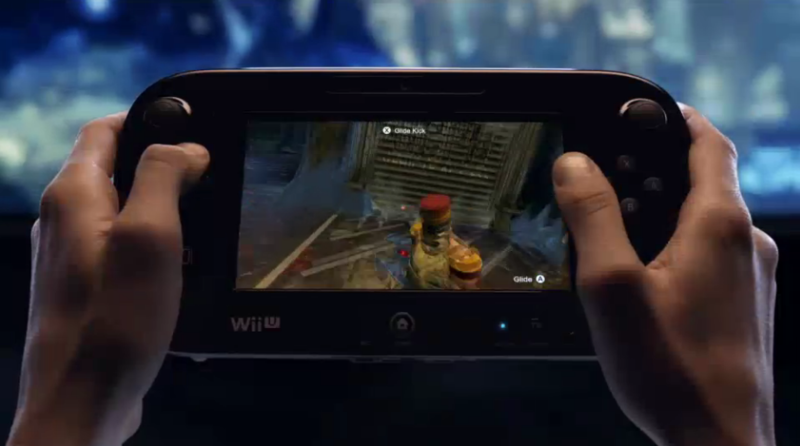 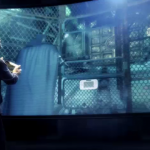 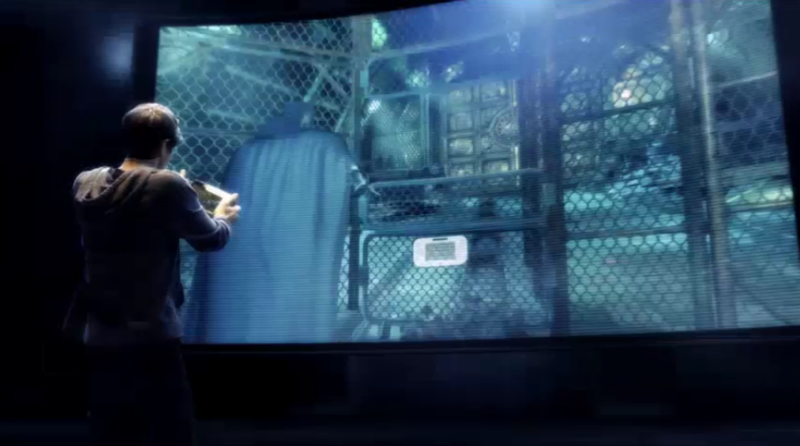 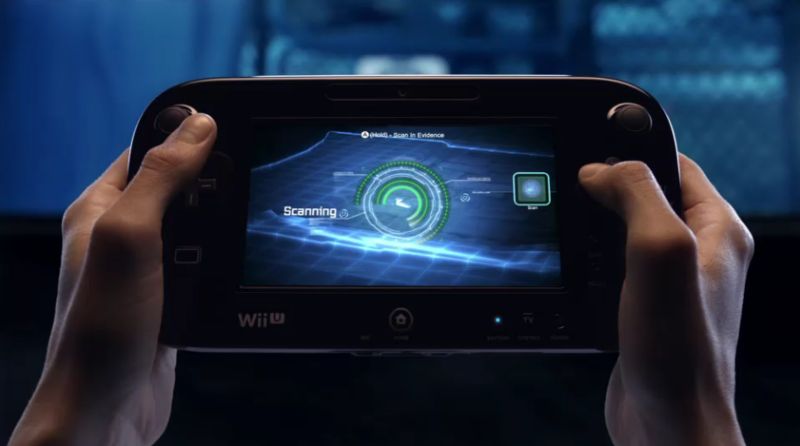 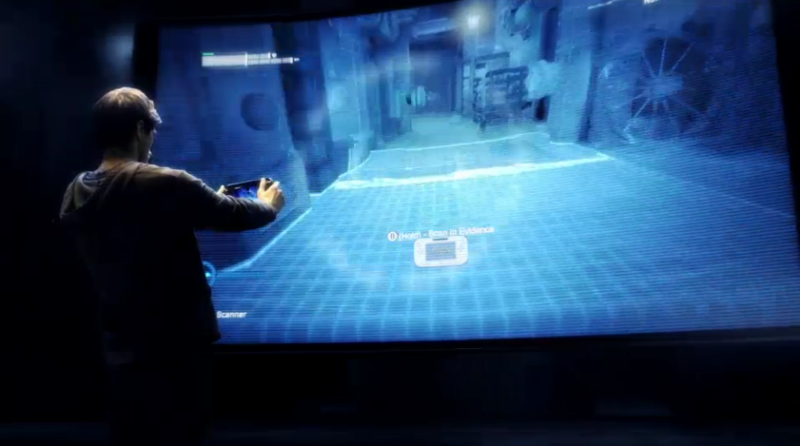 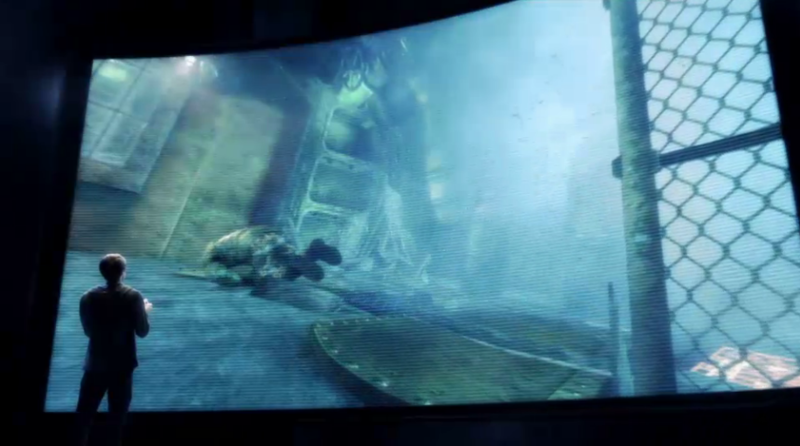 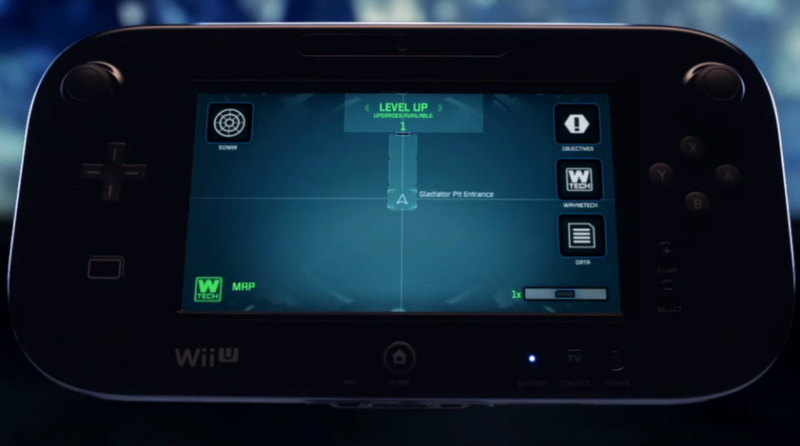 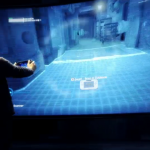 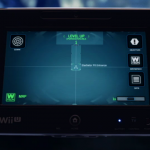 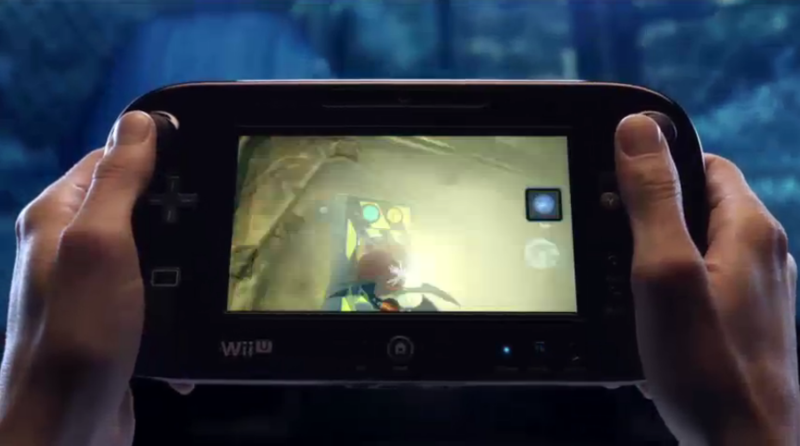 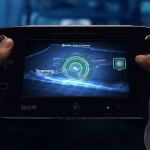 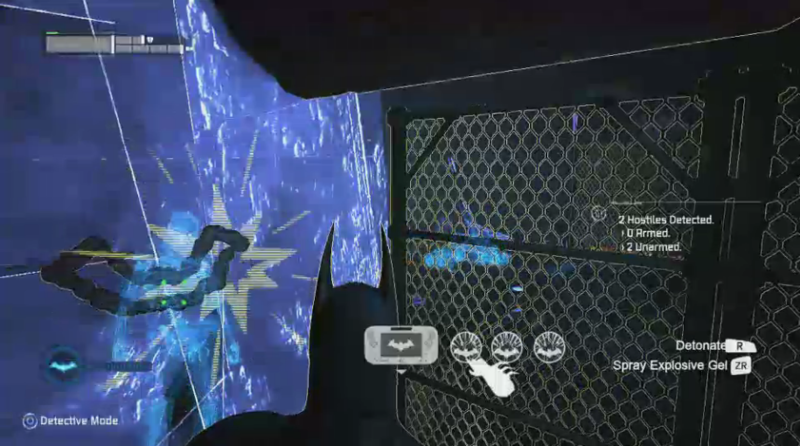 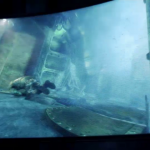 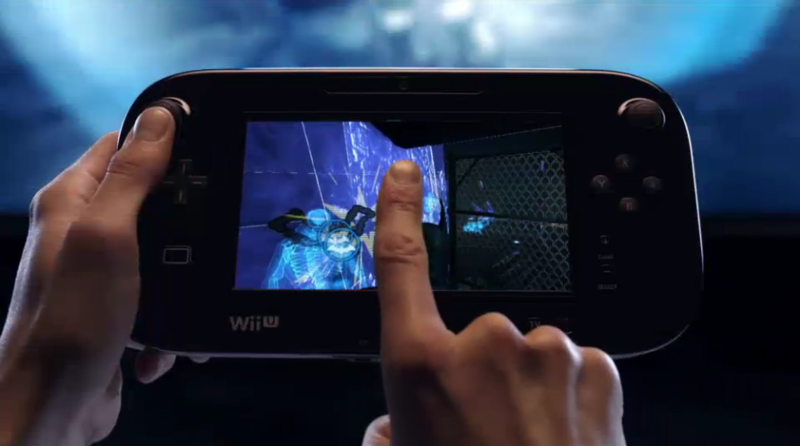 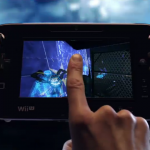 Also, you’ll be able to use some kind of explosive gas using the touchscreen. 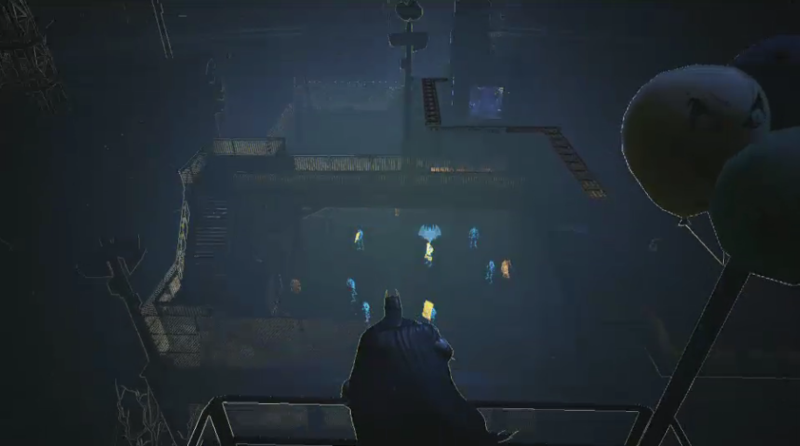 UPDATE: Added a batch of pictures as well as a video which you can see after the break. 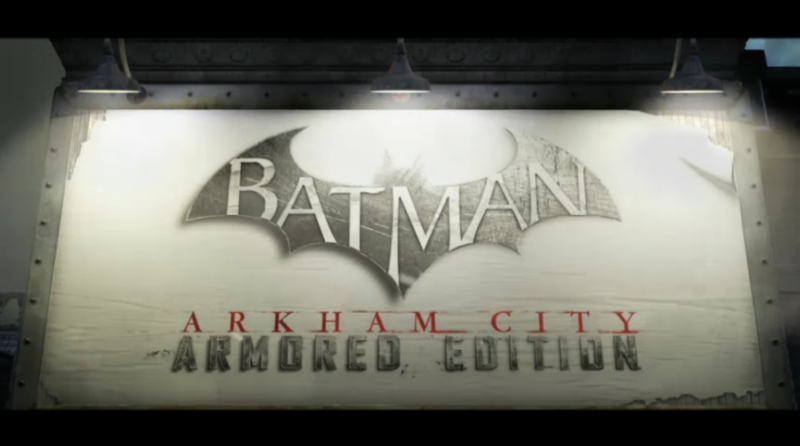 If this has all the DLC of the GOTY edition, SOLD!!! 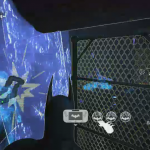 If not, still sold! 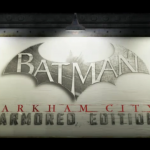 I held out on playing Batman: AC specifically FOR this title!